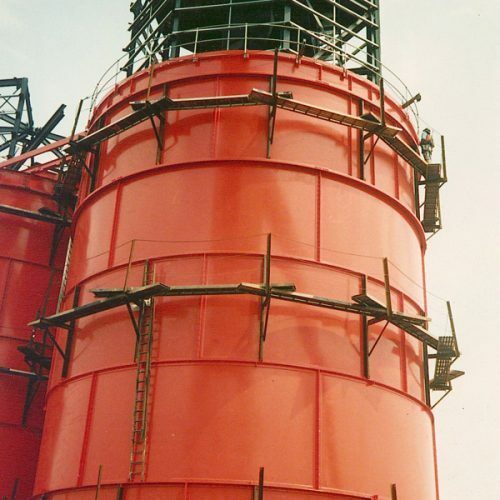 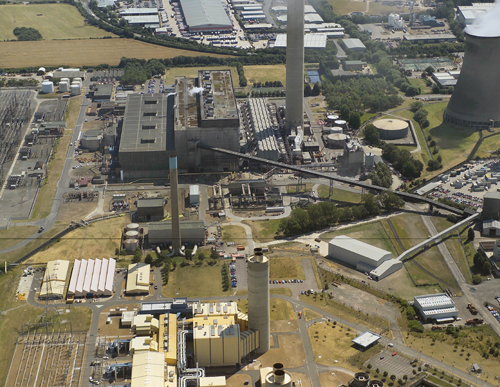 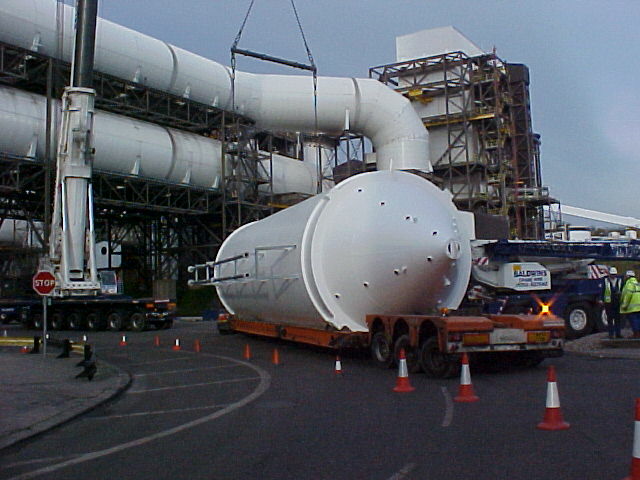 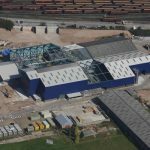 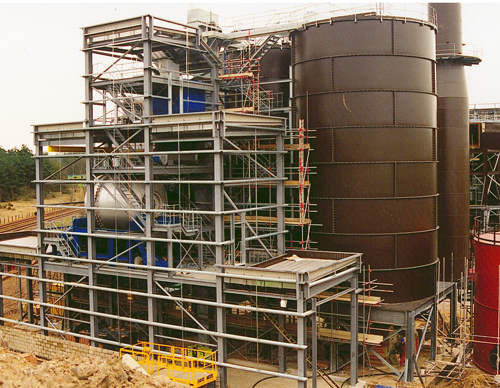 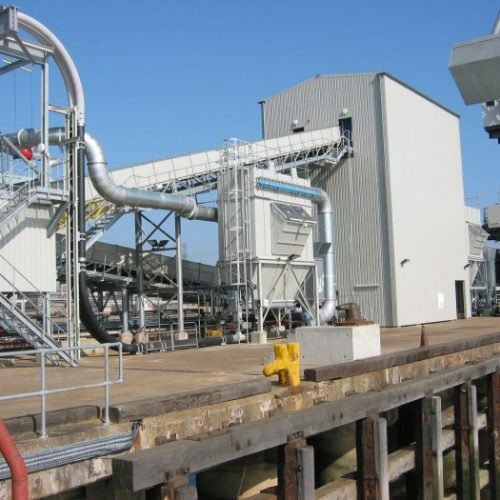 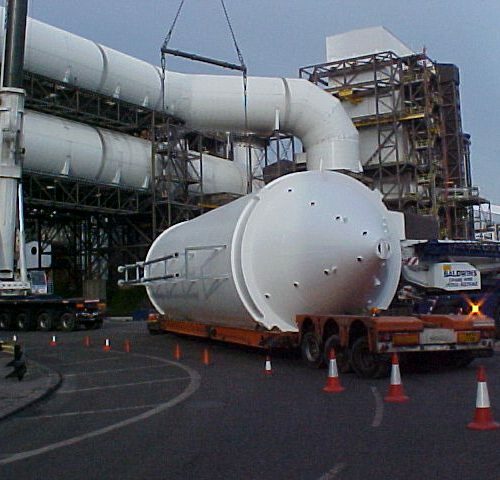 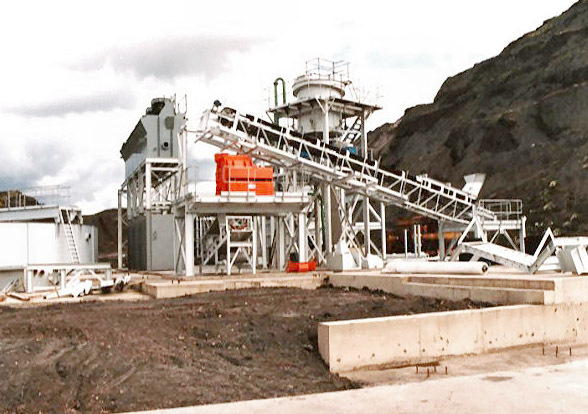 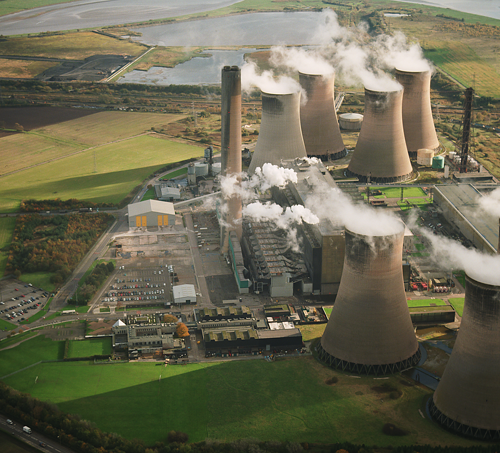 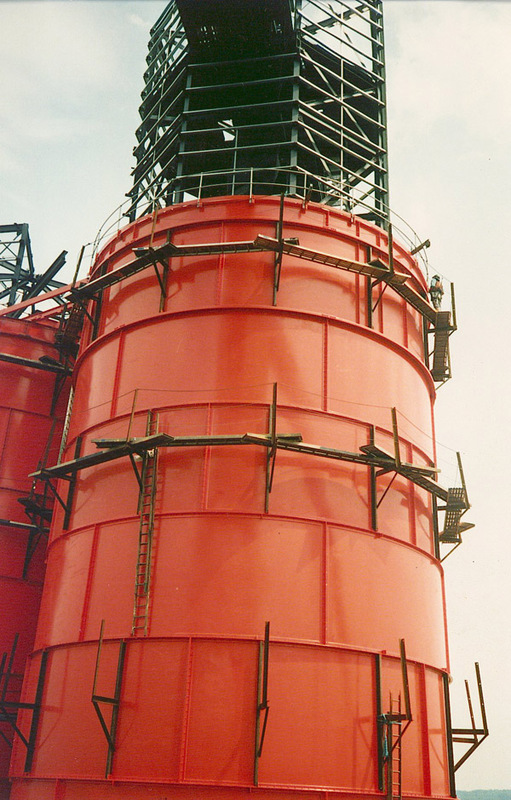 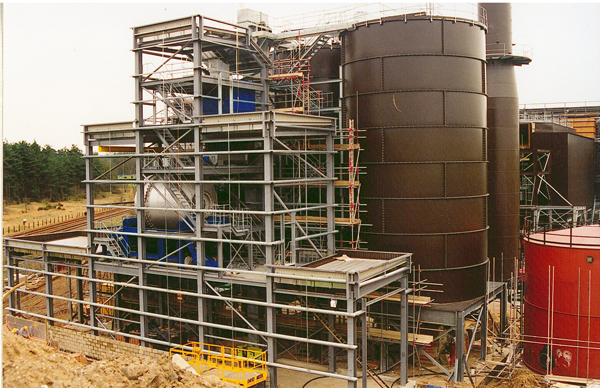 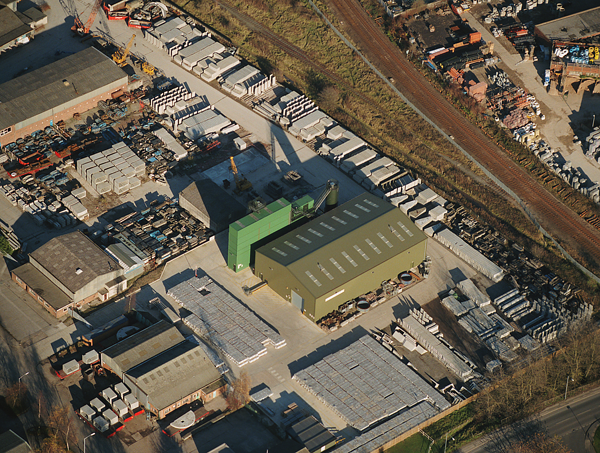 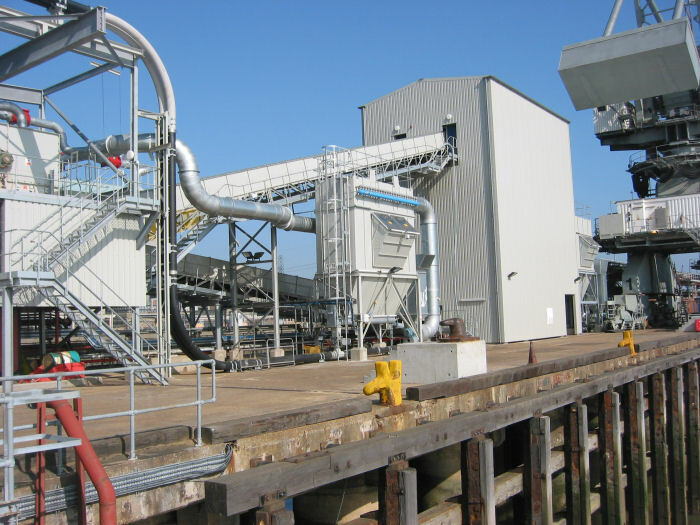 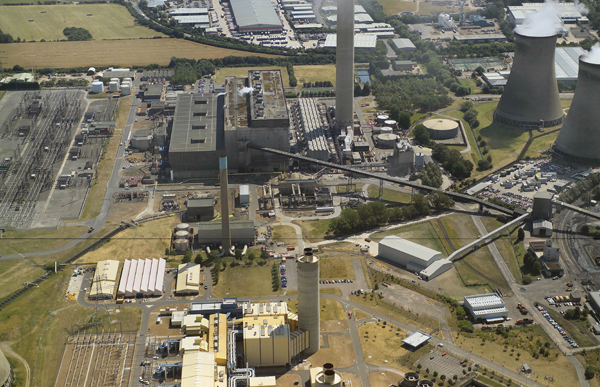 Fairport Engineering’s beginnings were established in the UK coal handling and preparation sectors and have developed from this to include various forms of alternative fuel production plants such as naturally occurring biomass and waste derived fuels. 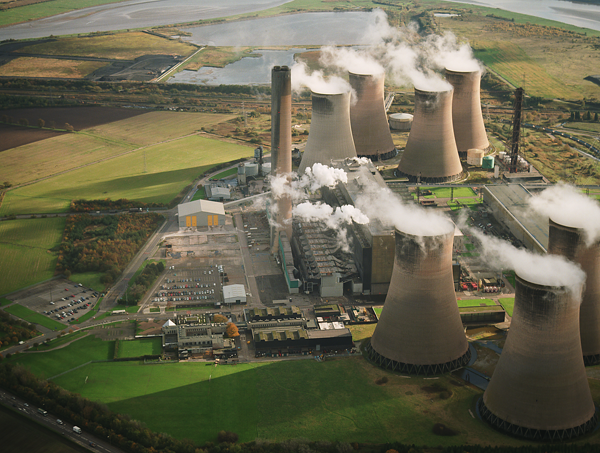 Notable in this history is the DBFO of three complete coal preparation plants and one RDF/SRF production facility. 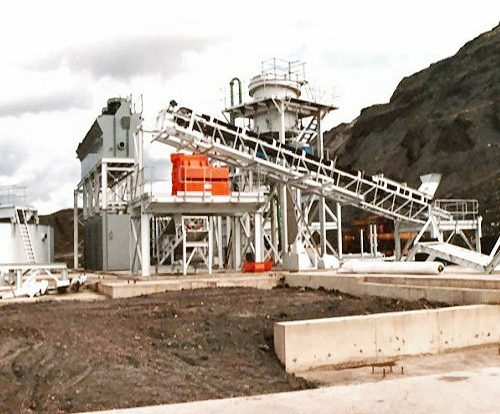 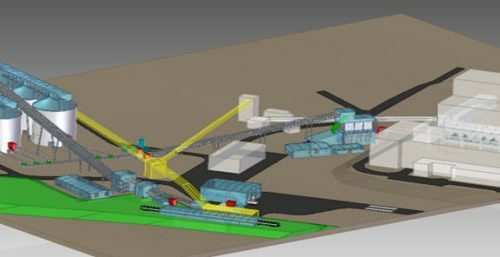 Fairport Engineering’s capabilities range from ROM coal handling & conveying through coal preparation to product storage and associated rail/road loading systems together with tailings disposal systems. 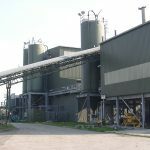 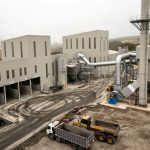 Major alternative fuel projects have been undertaken for many national and private utility organisations as well as local and national waste disposal authorities.